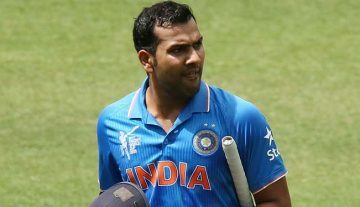 Recently, Twitteries go berserk as Indian limited-over vice-captain Rohit Sharma doesn’t follow Indian skipper Virat Kohli. According to some reports, Sharma has unfollowed Kohli on Twitter and Instagram. However, it is not confirmed whether Sharma have ever followed Kohli on those social media accounts or not. Sharma has been not selected in the entire ongoing five-match Test series on the England tour. However, he featured in the limited-overs series in this UK tour where he scored the back-to-back one T20I century and one ODI century and also played one 97-run knock against Ireland in T20I. Despite these performances, the right-handed batsman was still struggling with the consistency in that whole tour. Meanwhile, Rohit has the good batting records in the home Test matches but his away Test performances are totally different with the lack of consistency. Talking about his away Test records, Sharma has played 16 Tests outside the home soil, where he has scored 710 runs (in 29 innings) with the average of 25.35, including four half-centuries. On the other hand, Rohit is going to lead the Indian cricket team in the upcoming 2018 Asia Cup in UAE, starting from September 15. Indian skipper Virat Kohli has expectedly taken the rest from this tournament due to some big busy schedule at later in this season. Sharma and Kohli both are the backbone of the Indian cricket team. While Sharma has played a total of 292 international cricket matches, he has played 222 matches with Virat Kohli. They are very good partners in batting as both have made huge records. 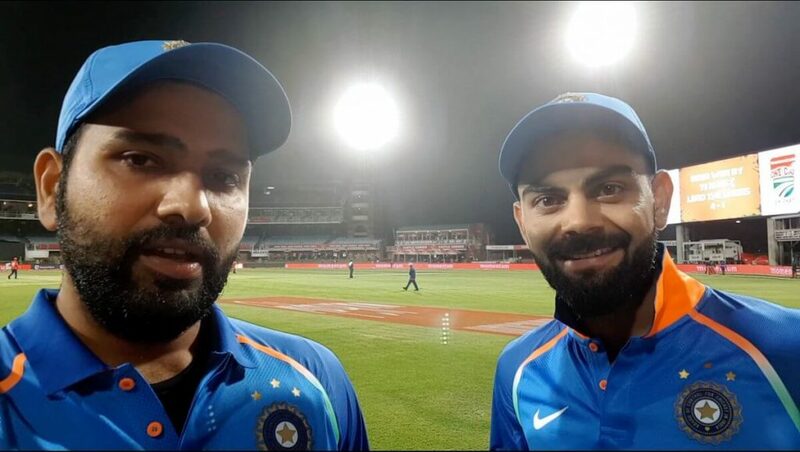 Rohit Sharma unfollows Virat Kohli on Twitter & Instagram.. I hope nothing is too serious between them.